​Yangon is a beautifully rustic and undeveloped city; in fact it is exactly what you would expect from the main city in the world’s most recently re-opened country – Myanmar. While the city is bustling with people and street stalls, there is a third world charm about Yangon that leaves foreigners constantly walking down streets returning smiles to friendly locals who are just as intrigued by you as you are by them. 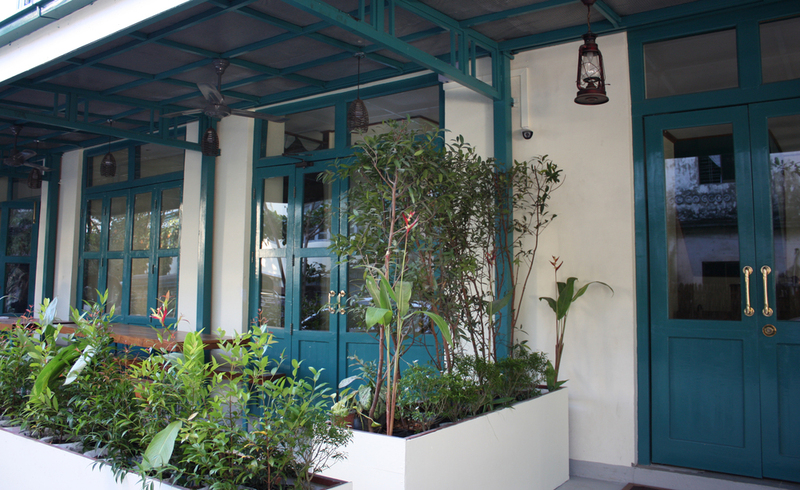 Pickled Tea Hostel is a breath of fresh air for travelers visiting Myanmar. Hostels and guesthouses of this luxurious standard are a rarity in South East Asia, let alone in Myanmar where infrastructure is struggling to keep up with the sudden increase in tourism. Upon walking into the air-conditioned reception area, you will undoubtedly be met by a friendly, English speaking staff member willing to show you to your room, provide you with information about the city sights or even book your bus to your next destination. 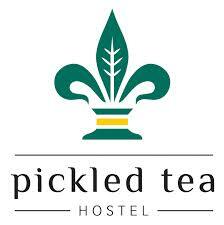 Pickled Tea Hostel is located 10 minutes drive north of Yangon city centre and approximately 45 minutes from the bus stations and airport. Most conveniences can be found within a 5 minute walk of the hostel, including an ATM, plenty of convenience stores and both local and international restaurants. The stunning Shwedagon Pagoda is a 10 minute walk from the hostel and with tickets valid for 24 hours, you’re in the perfect location to visit both during the day then again at night when the pagoda is beautifully lit up with hundreds of multi-coloured lights. Pickled Tea has one private room for two people, one single room, four 4-bed dormitories and one six-bed dormitory. There are modern shared bathrooms both upstairs and downstairs with gorgeous hot-water rain showers and clean toilets. 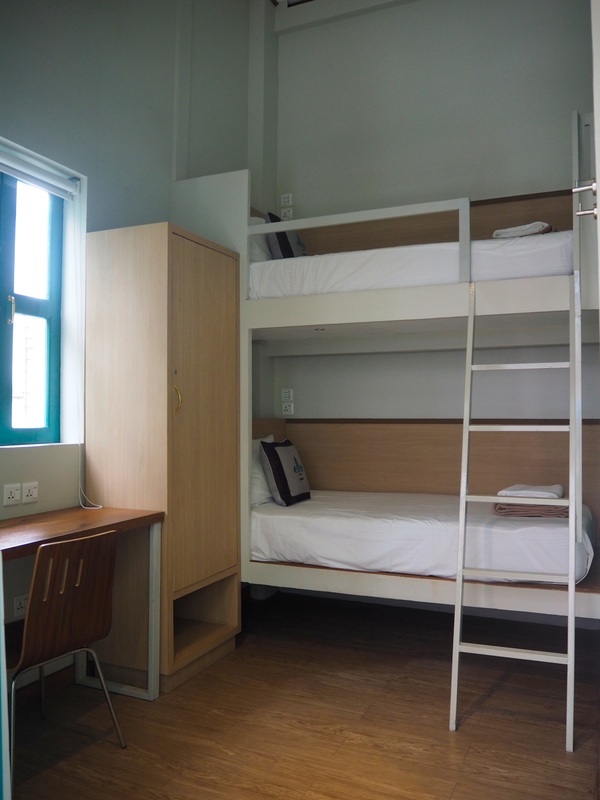 The dormitory rooms are immaculately clean with big beds, lock-up storage big enough for almost any size backpack, personal power points and reading lights, and most importantly air-conditioning in every room! The high ceilings give the rooms a spacious feel and are in fact, so high that the person on the top bunk can stand up on a small platform at the end of their bed. Gone are the days of the cramped top bunk! ​Breakfast is included and can be enjoyed in the comfort of the air-conditioning downstairs or on the small patio outside. 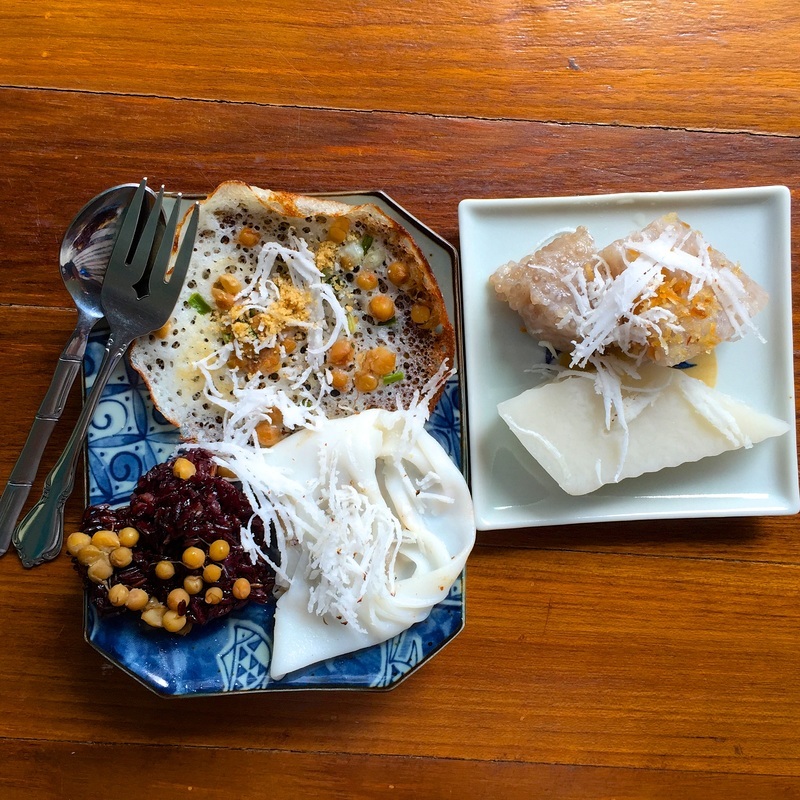 It varies daily and is usually made up of a variety of traditional Burmese delicacies such as sticky rice, sweet glutinous puddings or crispy fried samosa-style yumminess. A huge benefit of staying at Pickled Tea Hostel, is that you would be none the wiser to the power outages going on in the city around you as the hostel runs off its own power source so it is very rare for there to be any interruptions during your stay here. The WIFI is available throughout the hostel and is both reliable and fast, which is almost unheard of in Myanmar. After a big day of exploring Yangon, Pickled Tea Hostel is the perfect place to return to at the end of the day. The smiling helpful staff, clean luxurious rooms and all the modern comforts you could possibly need, make this hostel a rare luxury in a country that is still very much coming to terms with it’s new-found popularity on the South East Asia travel circuit. If you get the chance, PLEASE visit Myanmar as soon as you can and while you’re there, make Pickled Tea Hostel your first destination! For photos from our time exploring the city of Yangon in Myanmar, click here to see our full Photo Album!